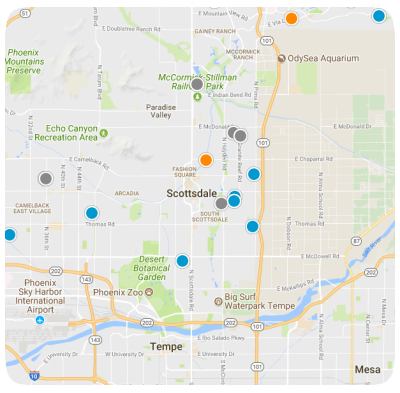 Ready to Sell Your Scottsdale or Phoenix Area Home? Liz will invest in the creation of professional video tours to help your home gain the maximum exposure and sell for the highest price. Please watch the video below!